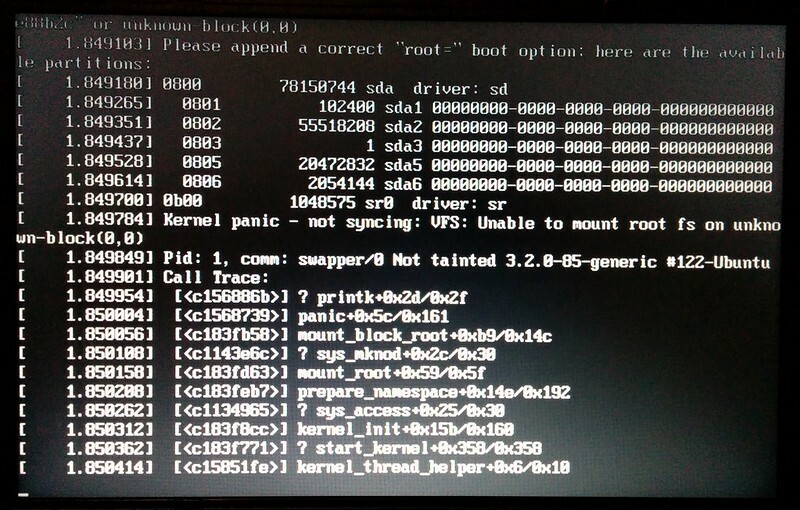 So this is the error message I get when plugging my Samsung Galaxy S2 into the USB port on my Linux boxen, all running Linux Mint Maya running the MATE desktop (Ubuntu 12.04). The answer is, of course, you need to enable PTP transfers, rather than MTP transfers. MTP transfers work great for Windows or Mac, but not Linux. On your phone, drag down the Notifications screen, then under “Ongoing” you’ll find something about “other USB options”. Select that and you can pick the PTP transfer. Per the notes on how to take a screenshot on a different phone, I took a screenshot of the final screen. Getting the screenshot onto my computer, that was a whole world of hurt. Settings | More Settings | USB utilities | USB mass storage needs to be turned on, otherwise the file browsing from Linux shows only the directory structure, no files whatsoever. Of course, Cathy’s HTC Desire, it Just Works. This entry was posted in Android, Linux on Fri 2014-04-18 by josh. CPU pegged at 100% while downloading video under Ubuntu? Close Nautilus, the file-system browser that you’ve got open on the directory where the files are being downloaded. It file is constantly getting pinged as having been updated, and so it’s getting thumbnailed over and over again, to no end. Note your download speeds may improve after this fix. This entry was posted in Linux, P2P on Mon 2010-05-24 by josh. Chrome for Linux now in Beta, which I’m sure is all over the place, but go here: http://www.google.com/chrome/intl/en/w00t.html to fetch. This entry was posted in Internet, Linux on Wed 2009-12-09 by josh. Guitar Hero/Rock Band compatibility: For those looking at the options for Guitar Hero and Rock Band (insert grumble about RB2 not yet being available in Australia), check Joystiq’s instrument compatibility chart to see which instruments work with which games. OpenID: Ooh, this I like: Jeff Atwood on how to use your own URL for your OpenID. This entry was posted in Consoles, Linux, Security on Thu 2009-02-26 by daniel.